Already popular among entry-level luxury sedans, the 2017 Lexus IS is even better this year with many new features designed to make the car even more attractive. 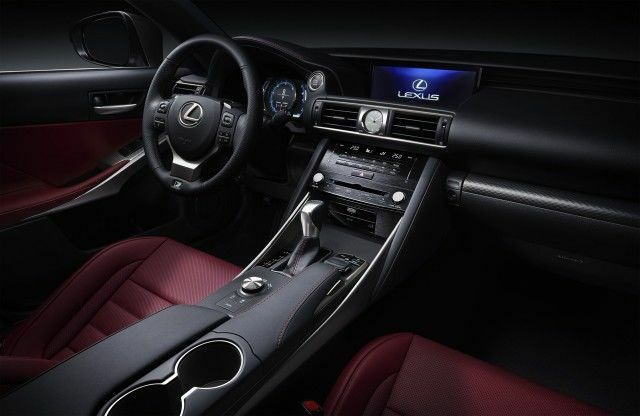 Already featuring design that stands out, the 2017 Lexus IS gets a few styling changes and improved safety, not to mention the improvements made to its interior. The 2017 Lexus IS will be available in three versions. The first is the IS 200t RWD that is offered starting at $ 40,150, and powered by a 2.0-liter turbocharged four-cylinder engine developing 241 horsepower and 258 pound-feet of torque. Although the least powerful engine in the IS 2017 range, it is also the lightest and therefore offers very interesting performance with impressive agility. Power is sent to the rear wheels using an eight-speed automatic transmission. The IS 200t is also well equipped with its high-end 10-speaker audio system, 17-inch wheels and seven-inch multimedia display. Next is the Lexus IS 300 AWD which is powered by a 3.5-liter V6 engine developing 255 horsepower. 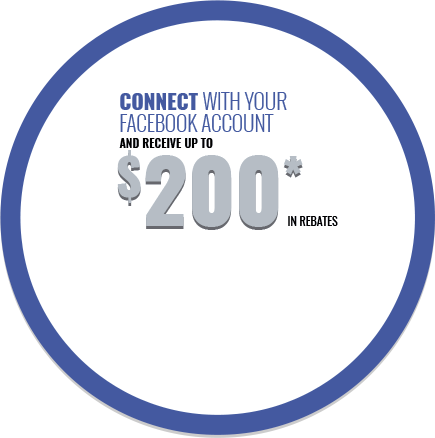 It comes standard with all-wheel drive starting at $ 42,950. Then there is the IS 350 AWD. Offered from $ 53,350, it is the most powerful model in the IS range with its 3.5-liter V6 engine which is taken from the IS 300 but tuned to 306 horsepower. 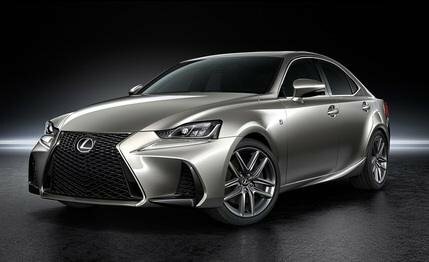 All 2017 Lexus IS models are available with the F-Sport sport package which includes an aerodynamic package, interior and exterior emblems, more aggressive rims and an even more distinctive grille. The 2017 Lexus IS is available with the Lexus+ safety system, which includes several active safety technologies such as Lexus Pre-Collision with Pedestrian Detection, Dynamic Cruise Control with Radar, Lane Departure Warning System and automatic headlights. 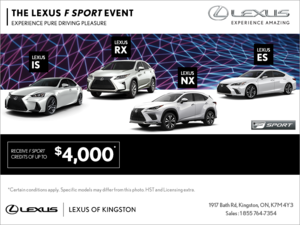 To learn more about the new 2017 Lexus IS and all the improvements it offers, come drive it today at Lexus of Kingston!